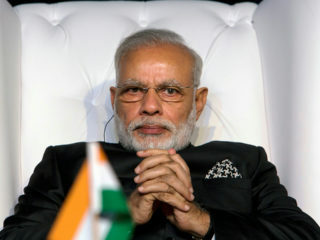 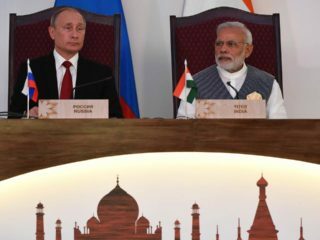 Prime Minister Narendra Modi said Sunday that India had called Pakistan's nuclear bluff in recent cross-border air strikes that almost triggered a new war between the nuclear-armed rivals. 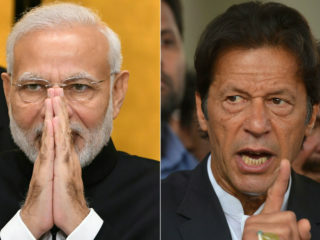 As tempers cool after an alarming confrontation between India and Pakistan, analysts say their leaders have emerged stronger -- with Narendra Modi burnishing his nationalist credentials and Imran Khan cast as a peacemaker. 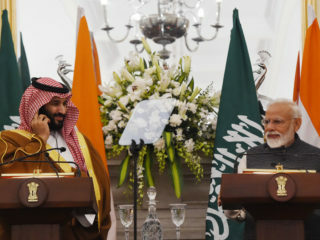 Saudi Arabia's Crown Prince Mohammed bin Salman and Indian leader Narendra Modi vowed Wednesday to increase pressure on countries that fuel terrorism. 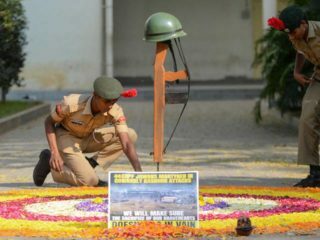 Thousands of mourners across India attended funerals on Saturday for some of the 41 soldiers killed in a suicide bombing in Indian-administered Kashmir as a round-the-clock curfew remained in force in part of the restive region. 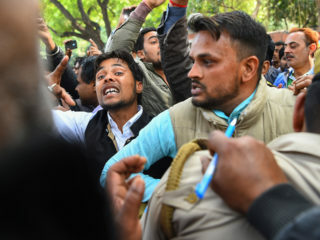 A second day of protests on Saturday tainted Prime Minister Narendra Modi's visit to northeast India where proposals to change a nationality law have sparked outrage. 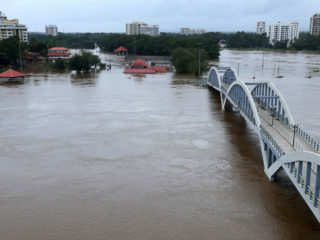 Helicopters airlifted stranded families from rooftops and dam gates were thrown open as incessant torrential rain brought fresh havoc Thursday to the Indian state of Kerala where about 100 people are feared dead. 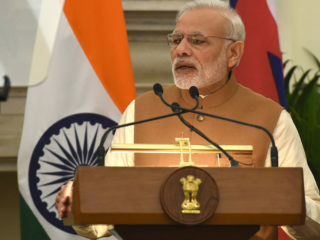 Indian leader Narendra Modi on Sunday called for greater democracy and the restoration of an independent judiciary in the Maldives ahead of a presidential election in September. 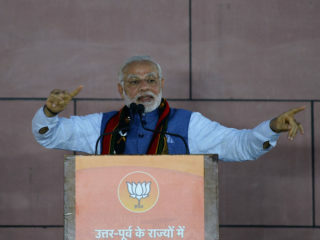 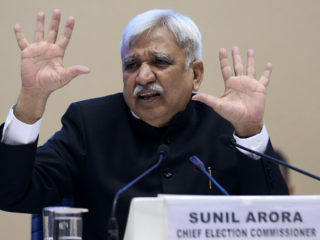 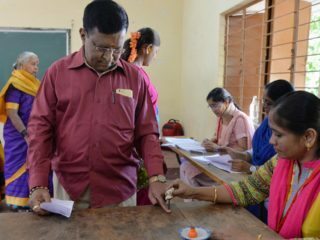 The opposition Congress party, which has dominated Indian politics in the seven decades since independence, is fighting to retain its last major state, Karnataka, amid a fierce battle with Prime Minister Narendra Modi's ruling Hindu nationalist party.